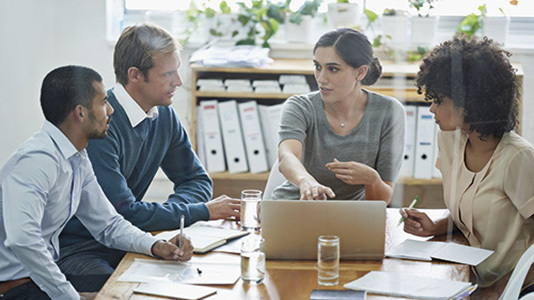 Health system leaders and policy makers will benefit from our local, national and international network to amplify your impact and share best practice to secure system-wide change. The future of the NHS is dependent on effective and efficient primary care, working in collaboration with local citizens to secure community-based solutions. General practice is central to reducing avoidable demand on secondary care and is itself experiencing significant demand, with little headroom to find adaptive solutions. Changing demographics, the impact of austerity and increasing scrutiny are generating complex multiple demands. We hold regular London Primary Care Academy Network Learning events open to all those interested in collaborative practice to solve primary care issues. Find out about our new programme, Leading and Managing Federations. Advocate for improvement and innovation in Primary Care across London. 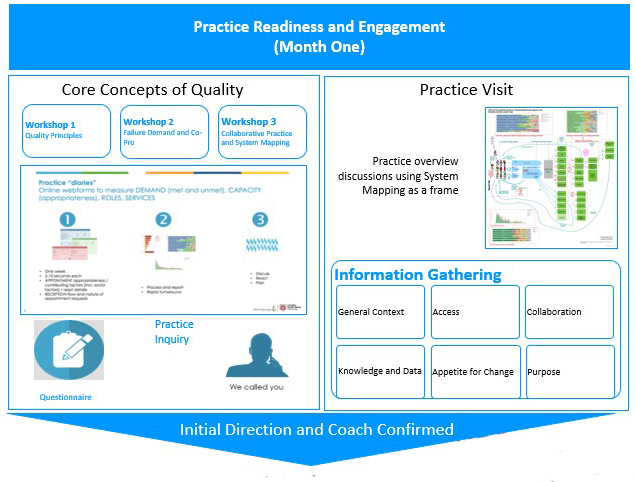 Provide local solutions and programmes where there is a gap until there is local or accessible capacity/ training/ skills, in leading quality, data for improvement and innovation, QI methods, co-production and innovation. Coach and supervise local newly developed teams in these skills and approaches. Facilitate strategic development in these areas. Host pan-London communities of practice, and in the future a database of evidence-based tools and methods. Catalyse the development of data scientists, data literacy for improvement and innovation in professionals and citizens. We provide development support to a core group of ‘Lab’ practices, with a Core Concepts of Quality programme, dedicated data support, and bespoke support to practices to prototype approaches in managing and reducing demand, developing capacity, and improving quality. These groups of practices are meet in local communities of practice and we are beginning to see some real return on the invested time. We also provide collaborative learning events, clinical leadership programmes, systems leadership support across the Federation/ CCG. 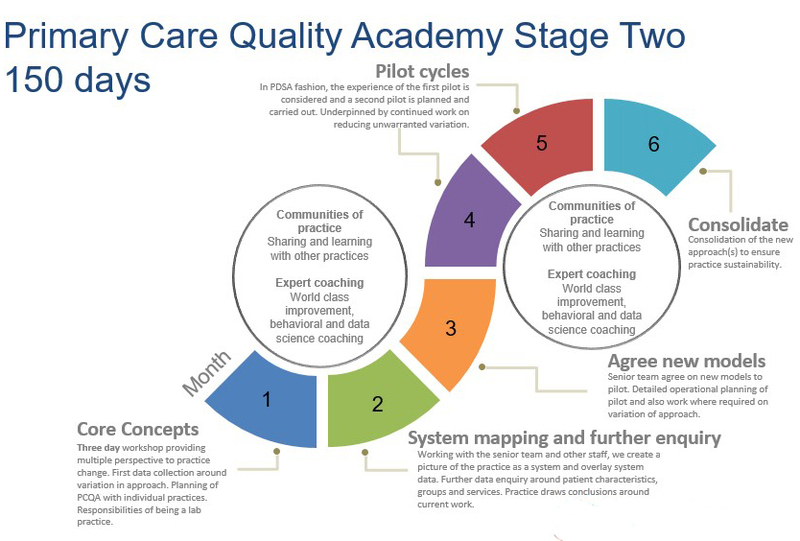 See a full explanation of the work and impact of the Primary Care Quality Academy. We hold regular London Primary Care Academy Network events open to all those interested in collaborative practice to solve primary care issues. For more information on the London Primary Care Quality Academy, download the brochure (PDF File 1,847 KB). Find out more information on our Programmes. See the presentation slides from our April 2018 event on Reducing Demand and from our October 2018 event on Complex Care. Register for our upcoming Primary Care Quality Academy Community of Practice event on April 30 2019 using the password ‘london’. Look out for the next event in October 2019. To find out more about the Primary Care Academy and our next event please contact healthlab@lsbu.ac.uk or call us on 020 7815 8359. Read Prof Becky Malby’s latest blog posts or visit our innovation shared page.